Information website for Gloria Victis, created and maintained by the players. 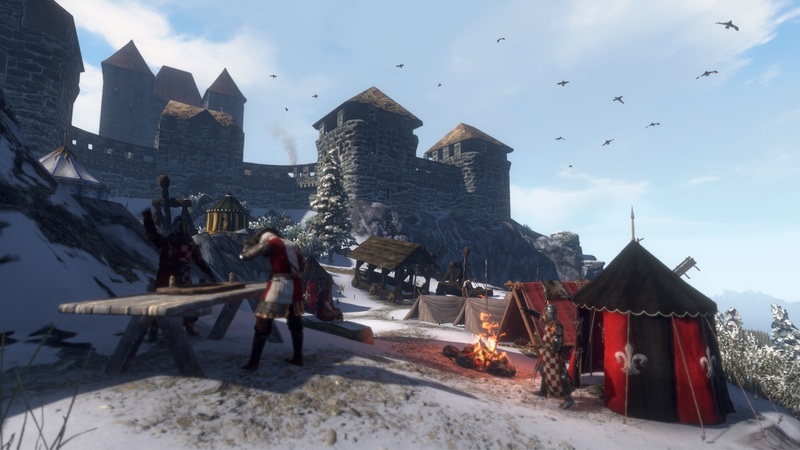 Check out the new weekly update to Gloria Victis! We’ve just added the upgradable inns in all remaining castles and forts. There are also much more catapults available in the world, so you can conquer the enemy strongholds easier and with style now! The update includes several balance and gameplay improvements as well. Try them out! We also invite everyone to join the PVP event this weekend! It will start at 9:00 PM GMT (Saturday, April 27). Join us in the arena on the [Europe] Eaglewood server and fight for fame in 5v5 battles. The winners will be immortalized on the in-game monuments and every participant will be rewarded – to arms!